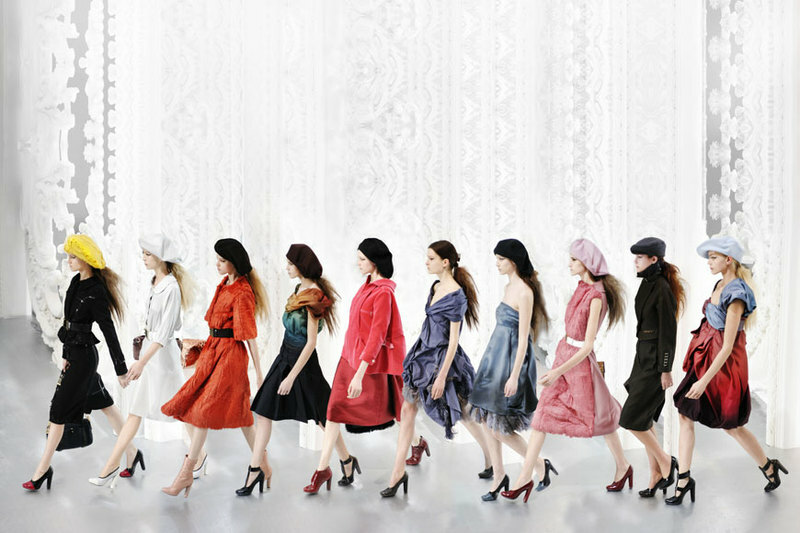 Karl Lagerfeld just premiered his Resort line for Chanel 2011. This year it was in Saint-Tropez, thankfully, instead of Miami, a much classier decision. 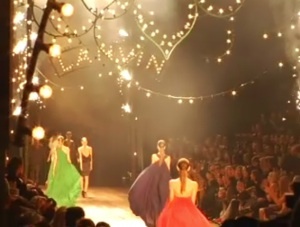 The collection was 87 pieces and I have edited it down to my Top 10, with two surprises at the end that Karl put in the show to keep us paying attention. Karl Lagerfeld is notoriously known to have an obsession with skinny models and to dislike larger figured girls. I think Crystal Renn is absolutely beautiful. Although I’m not really sure I agree with all the fuss that surrounds Georgia Jagger? I just think she wouldn’t be all that without the surname. Have you seen the british Rimmel adverts? She looks terrible although she looked amazing on the cover of UK Vogue a few months ago so I’m still undecided.. I completely agree! I really don’t like her Rimmel ads and how she tips her face up, I think it looks strange. My mom actually bought me the UK Vogue with her on the cover and I loved her in that.